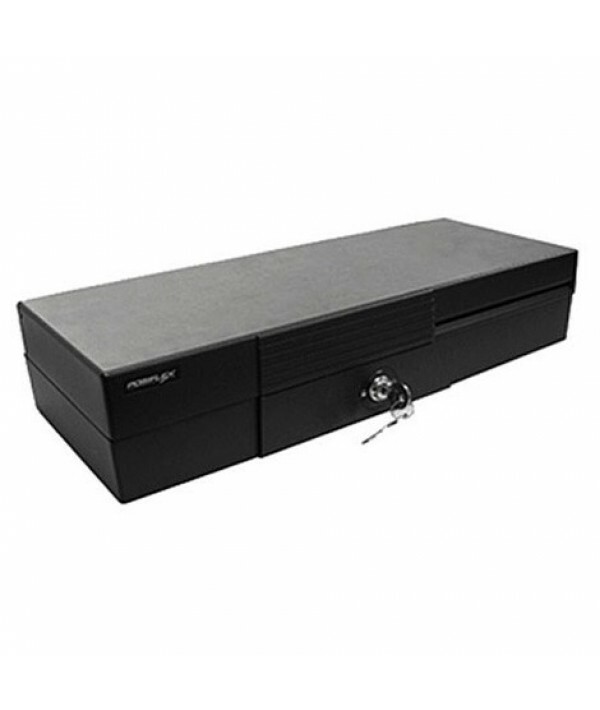 The CR-2200 Series is a quality compact cash drawer with flip top design making it ideal for environments where space is at a premium. 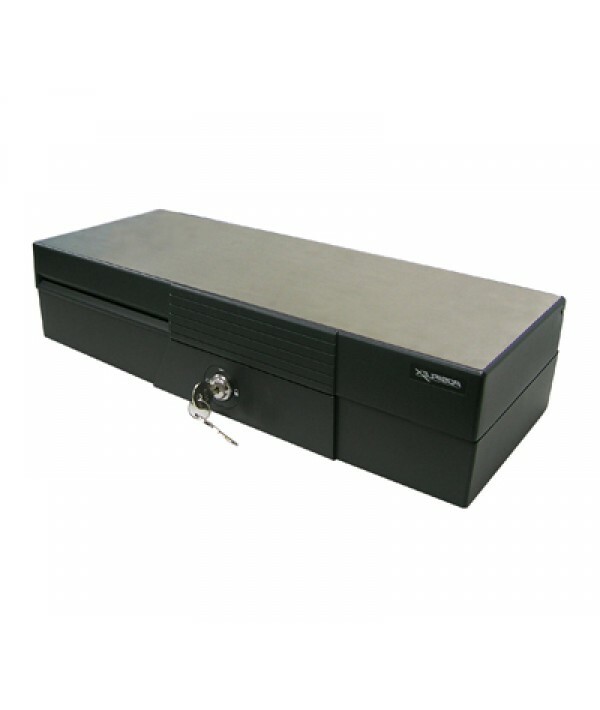 This drawer is enclosed with aluminum die casting on the base and wear-proof stainless steel on the top. It offers 6-bill and 8-coin compartments plus a cheque slot for non-cash transaction.